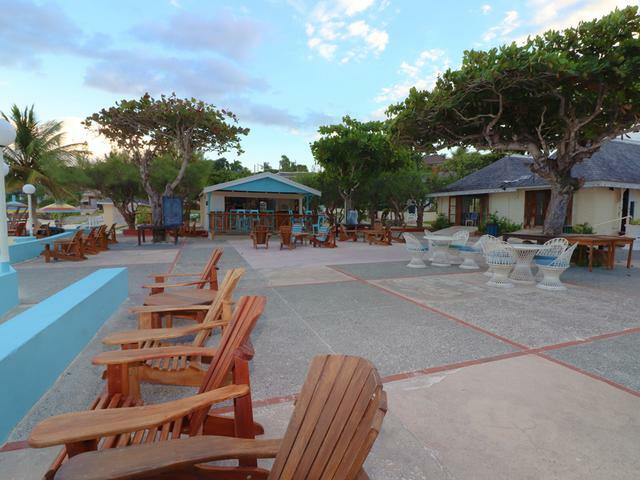 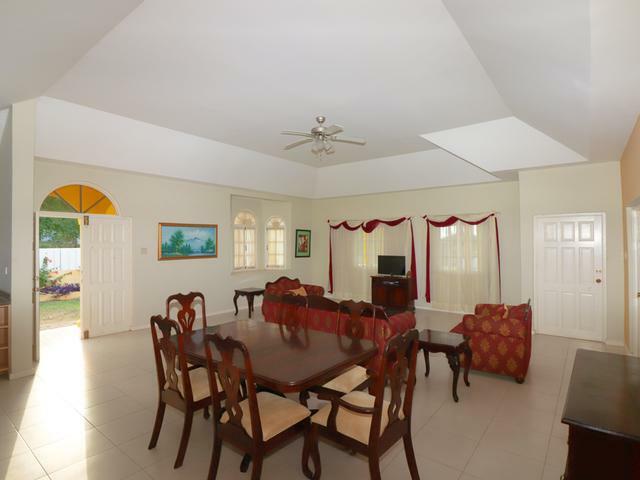 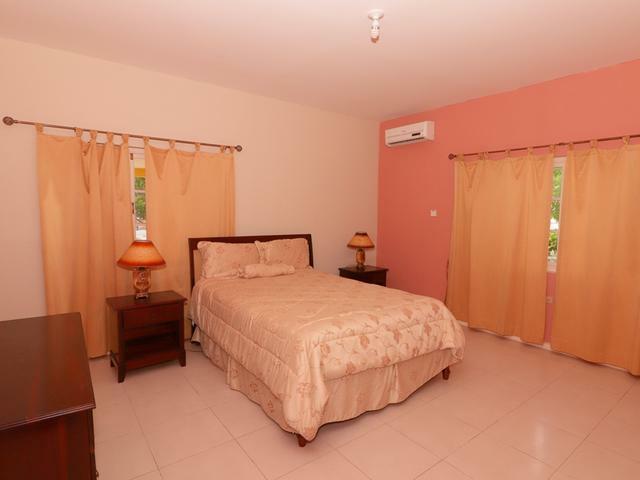 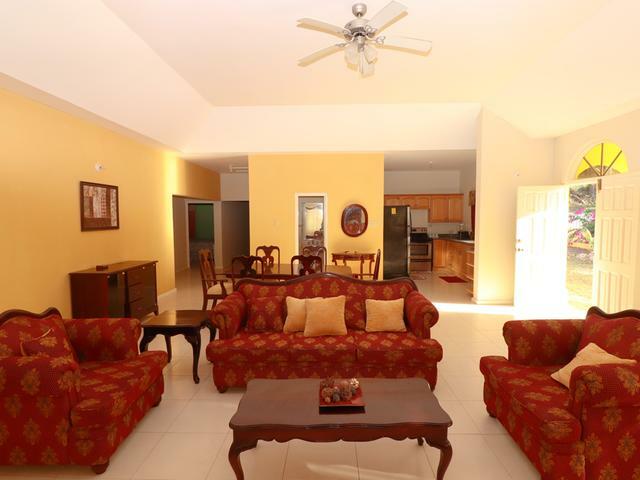 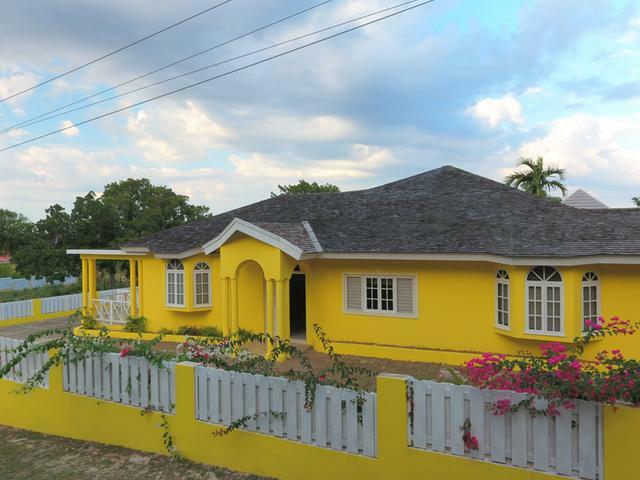 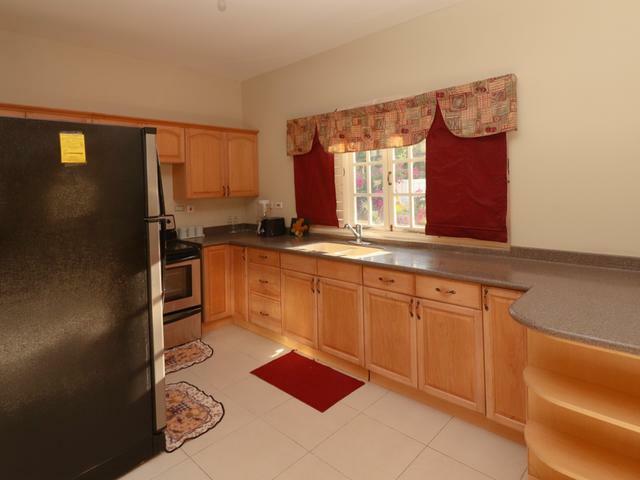 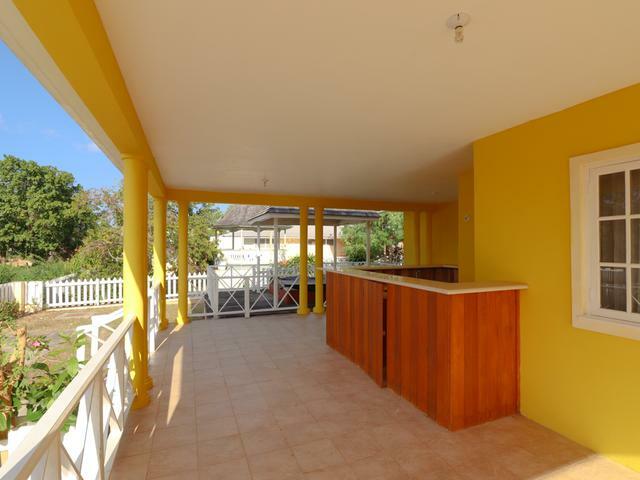 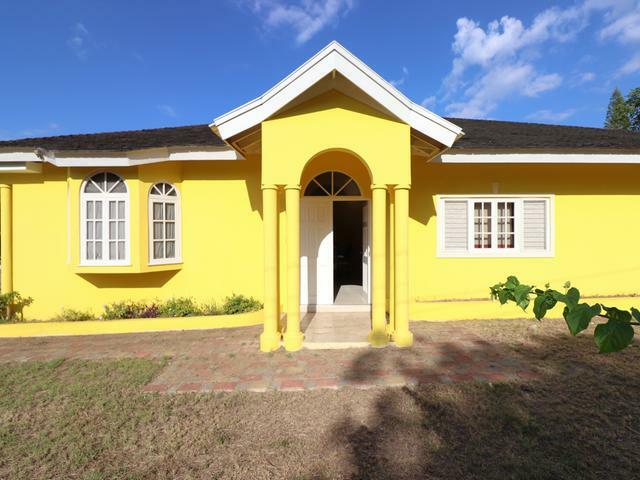 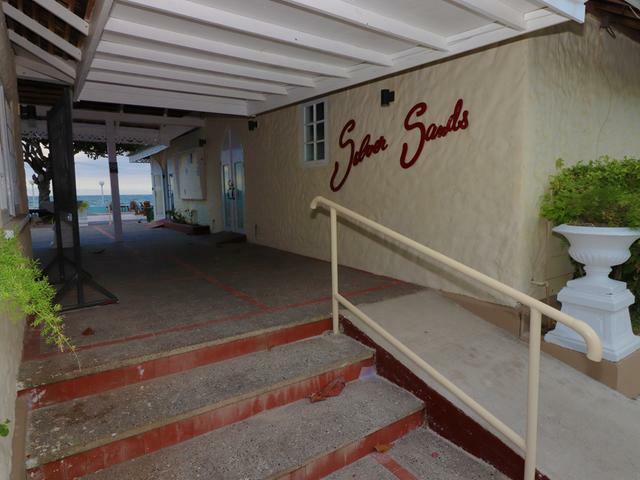 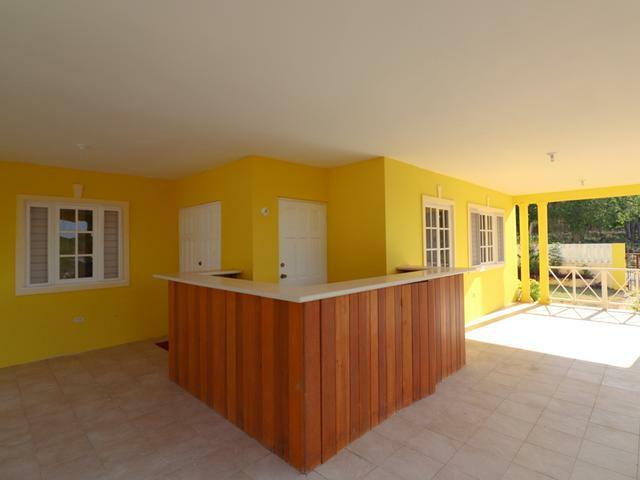 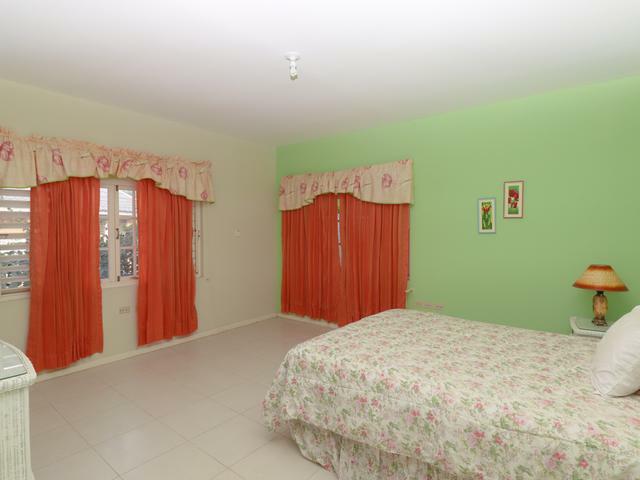 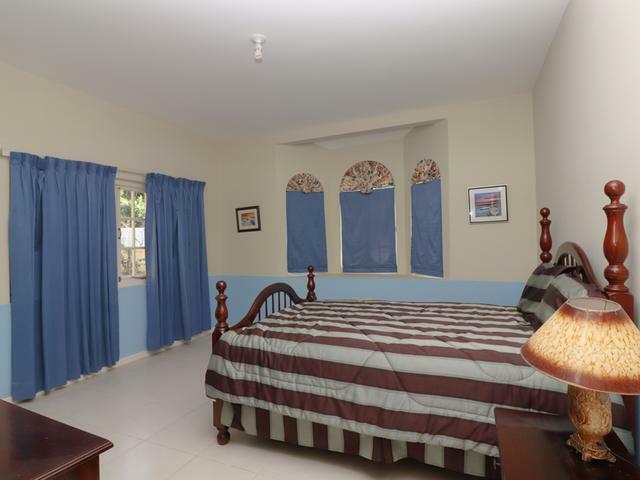 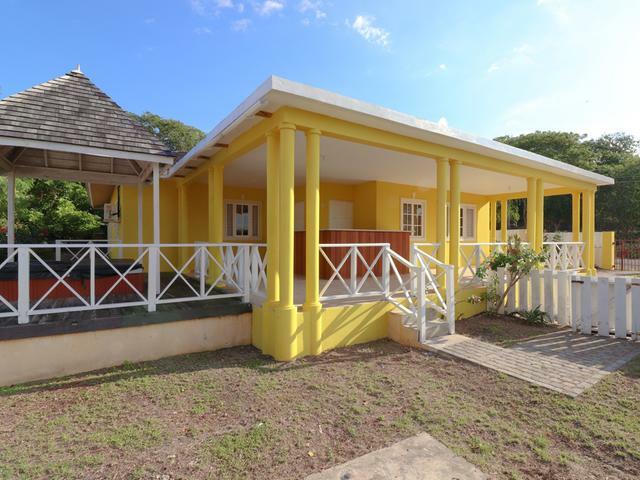 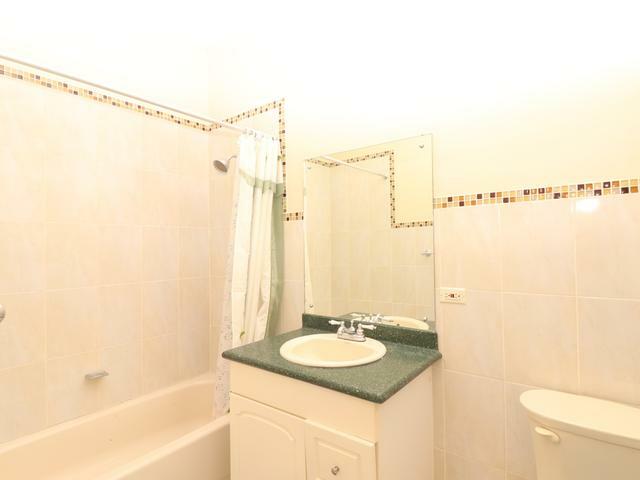 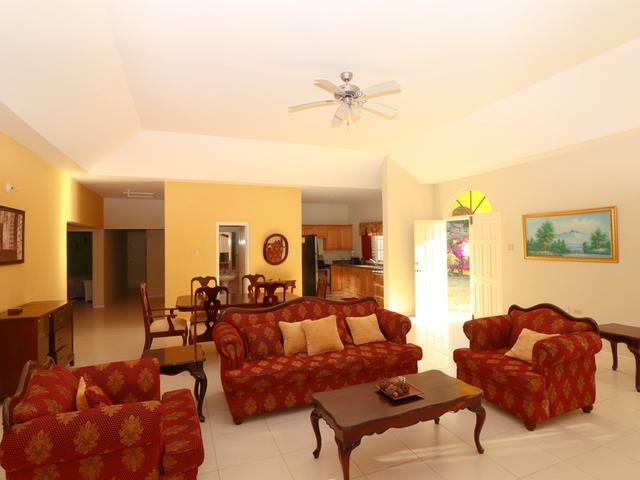 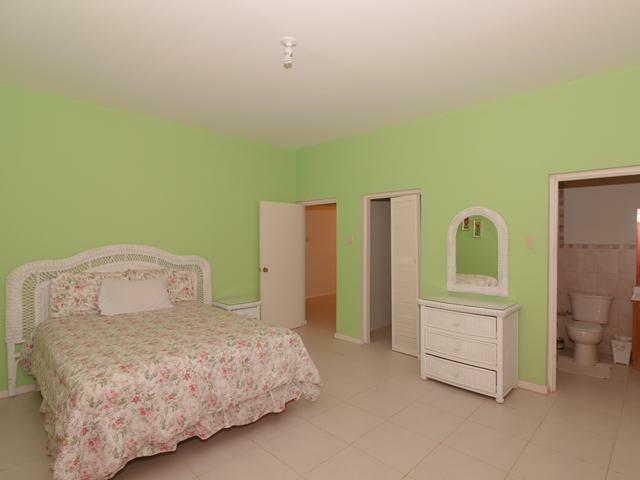 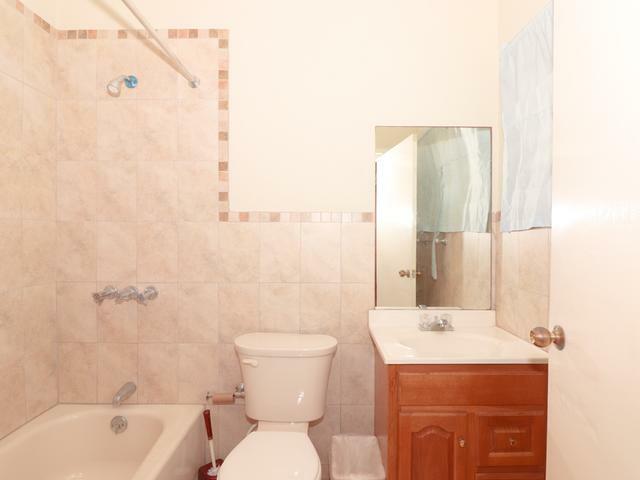 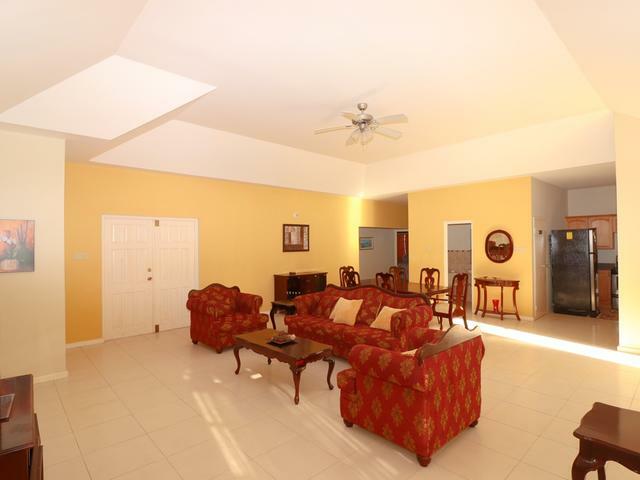 A 3 bedroom, 3.5 bathroom villa in the gated community of Silver Sands. 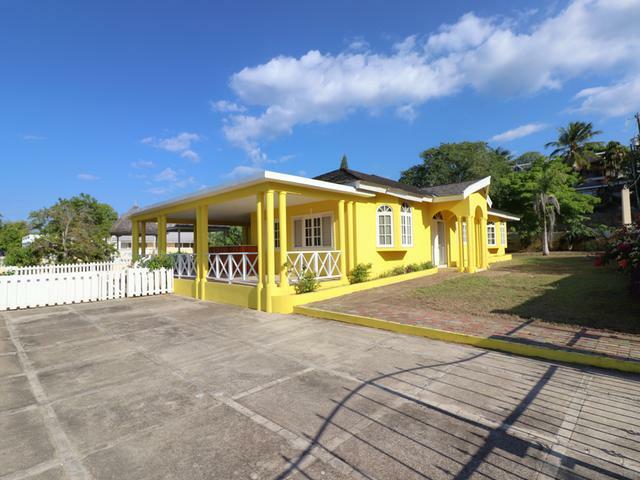 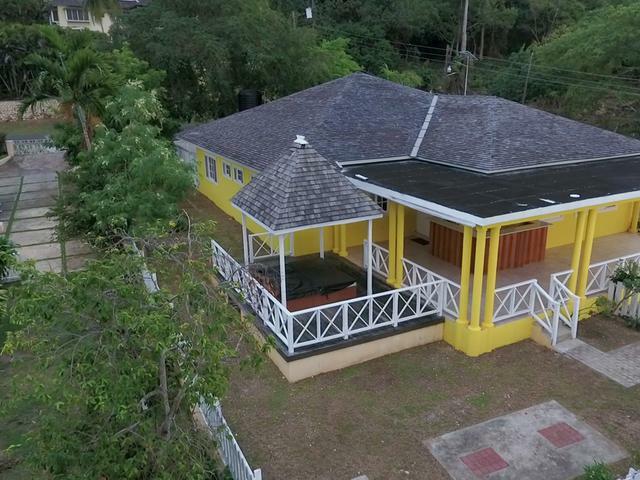 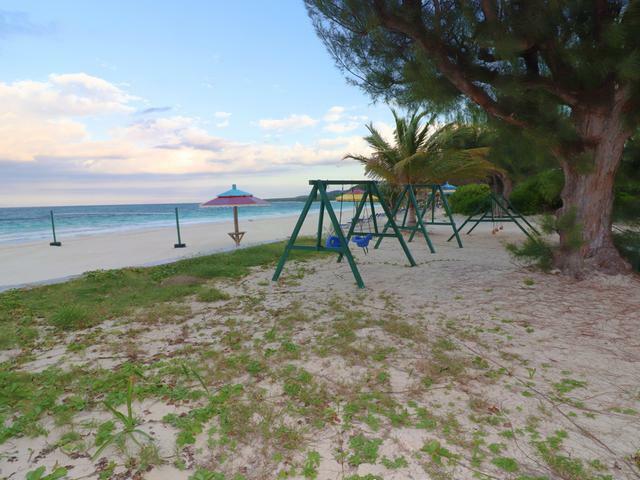 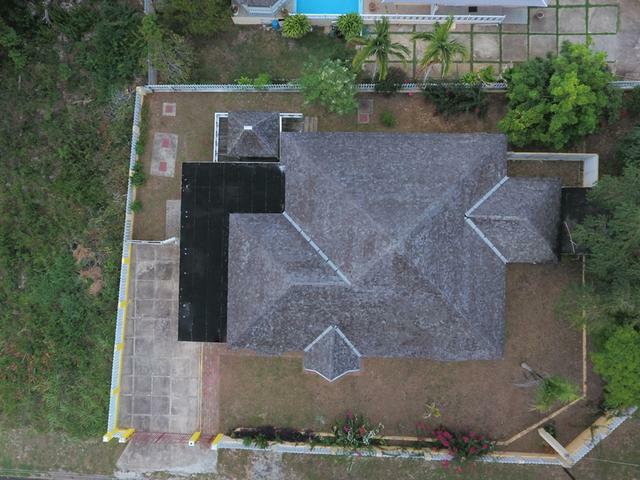 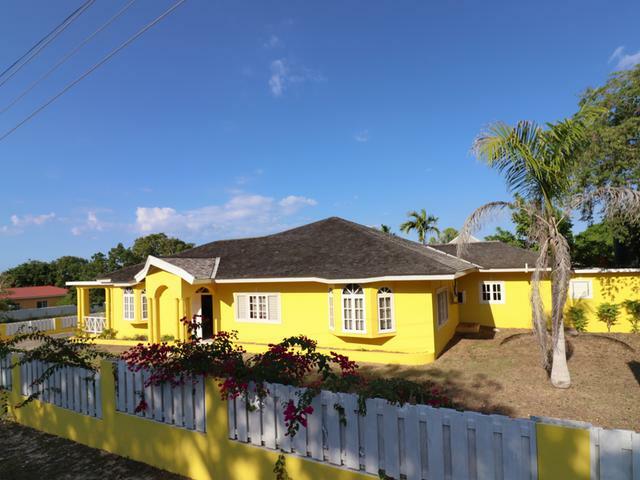 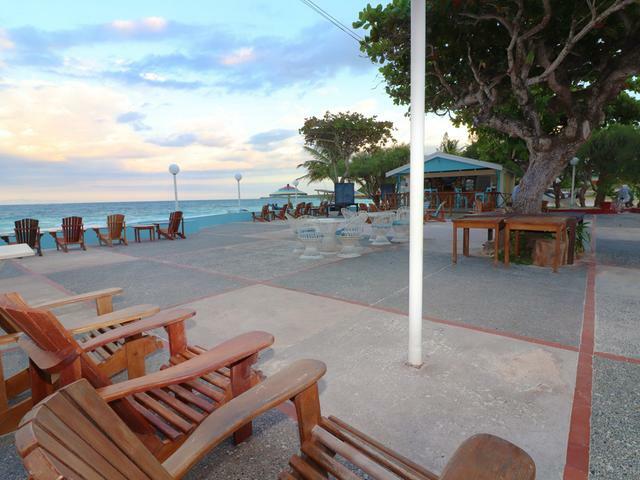 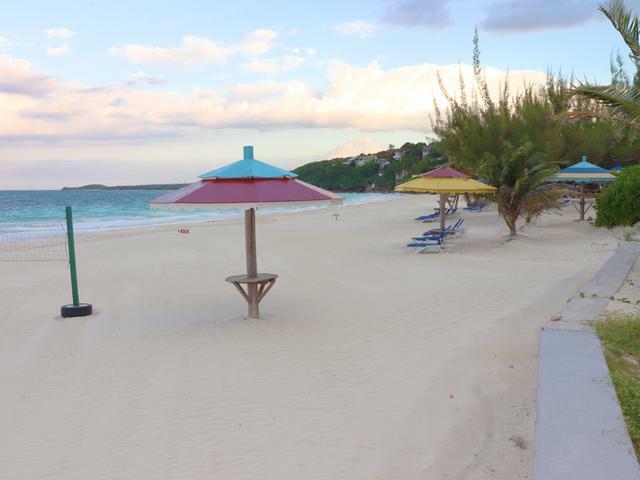 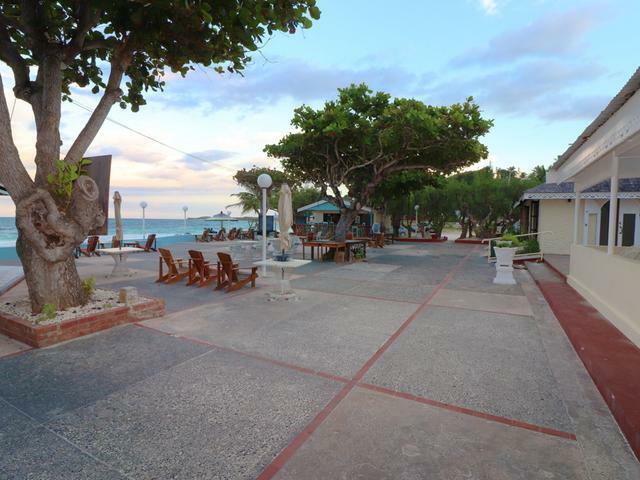 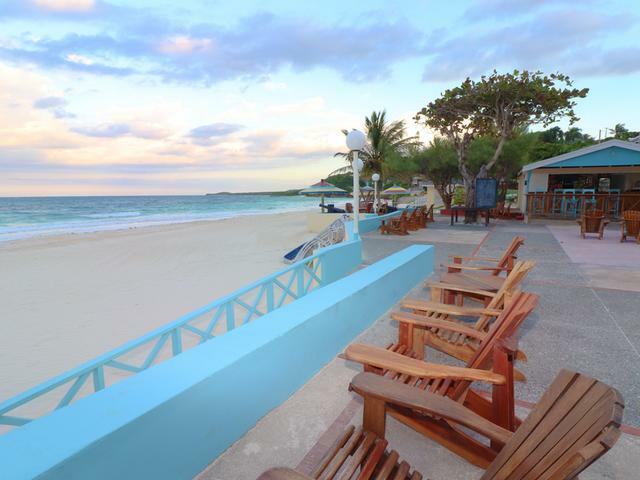 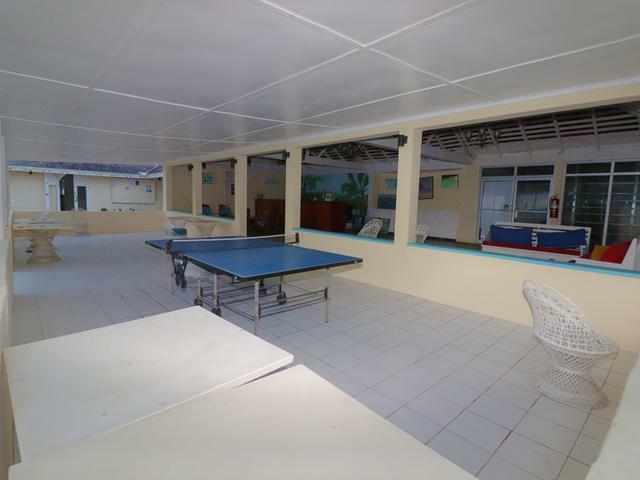 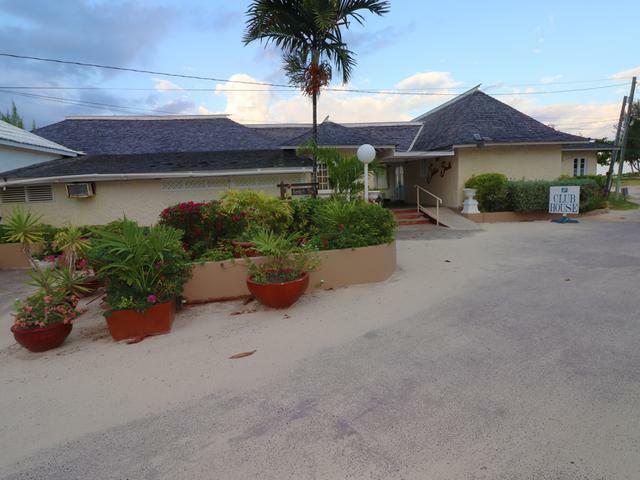 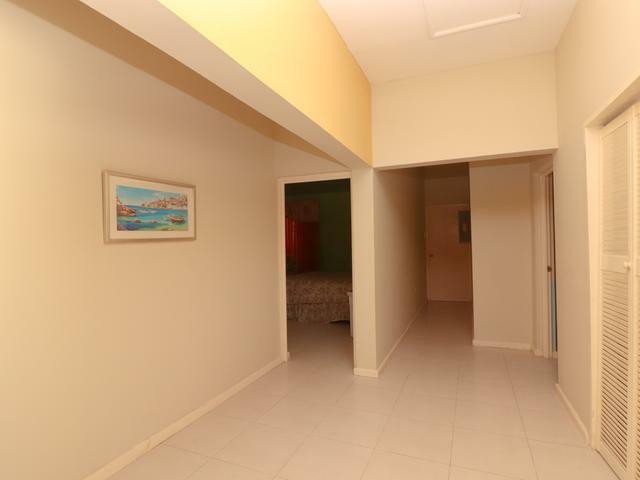 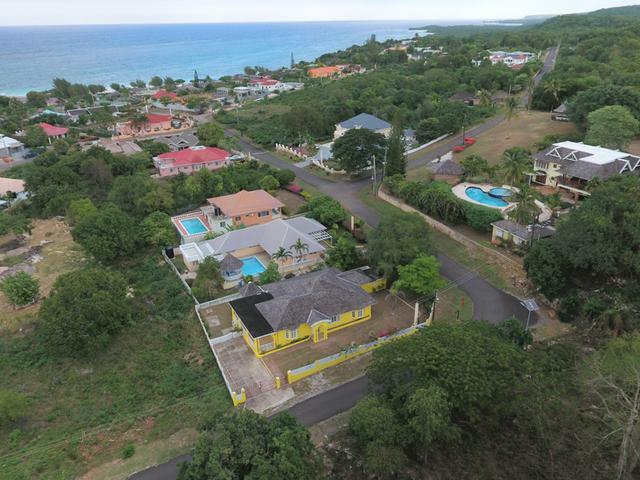 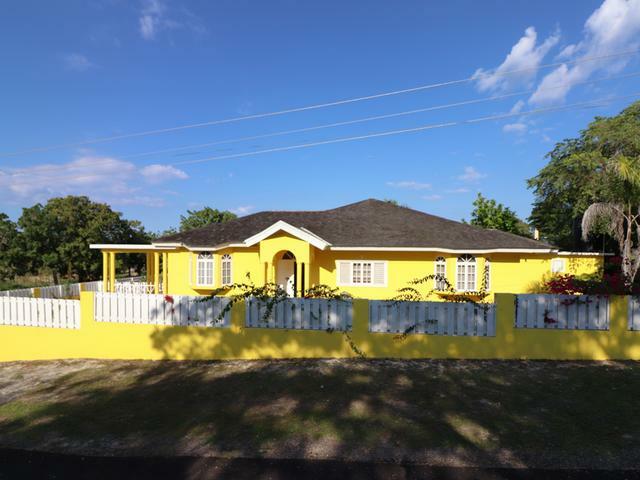 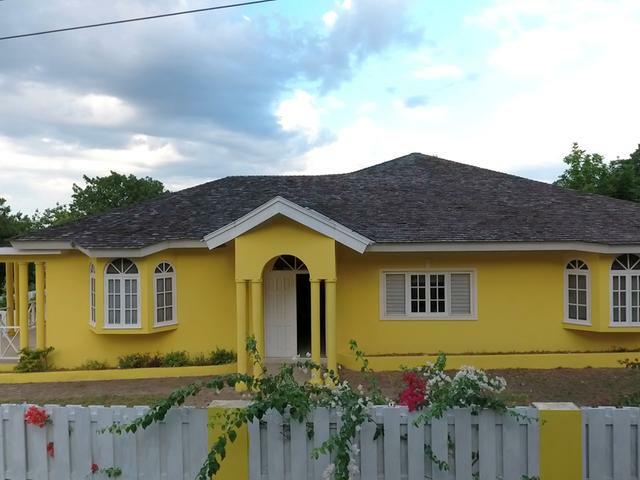 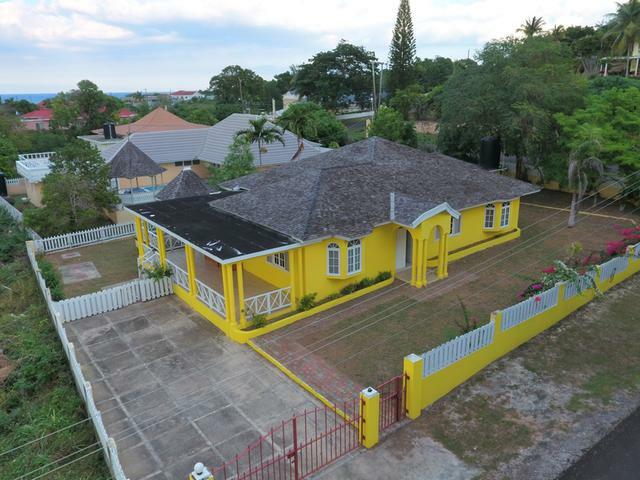 This open concept and spacious villa is in an upscale community which has a beautiful pristine white sand beach, tennis court , club house and restaurant. 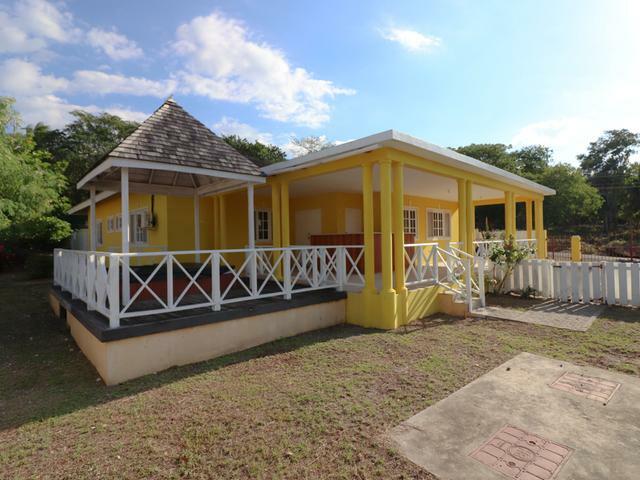 This Villa provides style, comfort and is perfect for entertaining friends and family with its covered back patio,Gazebo and Jacuzzi. 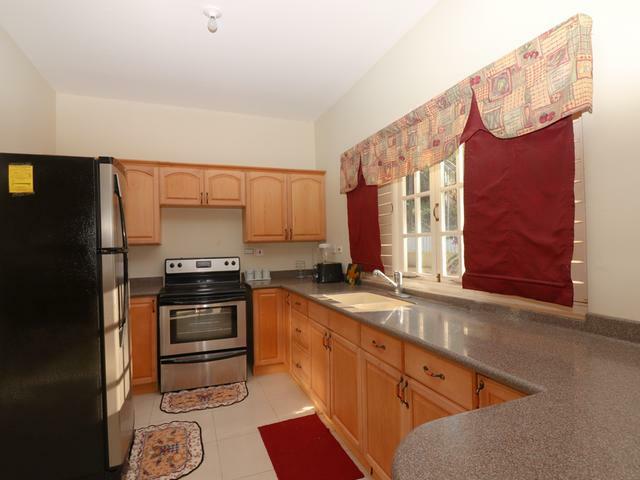 Just 20 minutes from the historic town of Falmouth and the new cruise shipping pier, it is perfect for Rental Investment.